Home » Readers' Coffee Questions » Reader’s Questions: Which do you prefer – natural or chemical decaffeinated coffee? Is there really a difference anyway? Reader’s Questions: Which do you prefer – natural or chemical decaffeinated coffee? Is there really a difference anyway? I’m always open to more questions, if you’re frustrated or curious, why don’t you drop me a line! This week we welcome … It does seem we’re getting a lot of questions about decaf coffee! decaffeinate the House Blend Kirkland Decaf beans. Water or chemical? In short, I would imagine that is a chemical decaffeination process. Though information on the process used to create Kirkland House Blend Decaf seems relatively scarce, I would venture to guess that, in the absence of the words ‘natural’ and any reference to HOW the coffee is decaffeinated, it isn’t water processed or any other ‘natural’ method. 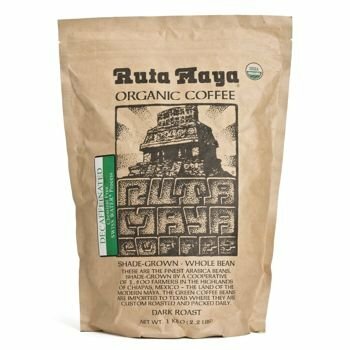 Ruta Maya Organic Decaffeinated Coffee (click for more info) that uses the Swiss Water Process Treatment. Of course, why not give Costco themselves a buzz at http://shop.costco.com/customer-service/contact-us. You should be able to find a store near you that sells an alternate brand. I hope that ‘answers’ your question. Do share with me your research! I hope you find what you’re looking for. Replies added so far. Please add yours in the comments. Kirkland seems to be evasive about its decaf coffee.What is the caffeine content in a 6 oz, cup of your 3 lb. can of decaf coffee. Yuck, I’m not buying Kirkland decaf again. I’m surprised that Kirkland does not offer a Swiss Water Process decaf coffee alternative even if they have to charge more. The process used for the K.S. decaf is the most common in the industry ? INDIRECT chemical process. The beans are heated in near boiling water releasing the caffeine. The caffeinated water is removed from the beans and treated with methylene chloride which absorbs the caffeine. The water temperature is then increased causing the chemical along with the caffeine to evaporate. The flavor-rich water is then reintroduced back to the beans. The methylene chloride never comes into contact with the beans. 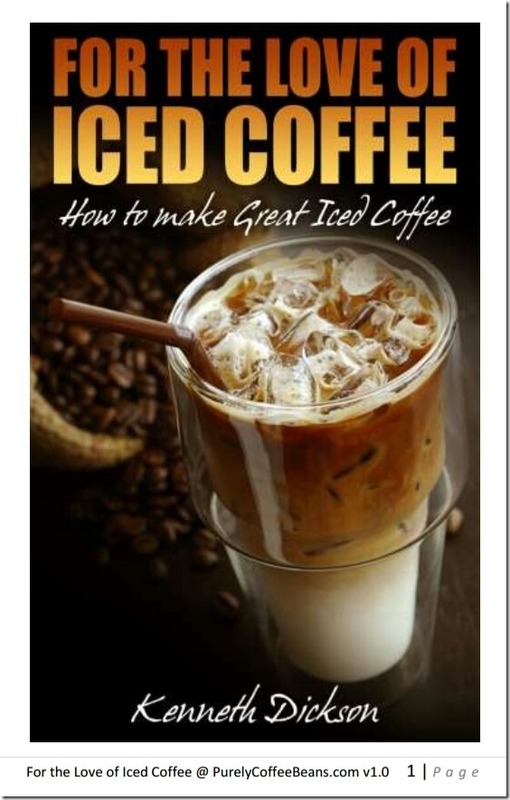 Lots of interest in decaf processing especially the naturally decaffeinated coffee process. I’m going to have to write a fuller article on this for you.